After rebranding Mobile Summer to Hello App, it’s now time to talk about the first event we will organize: Hello App 5.0. It will take place between the 13th and 27th of October, during which we will develop Android apps. We love apps and everything related to app development and, throughout the years, we developed many apps for clients all over the world, gaining lots of experience in the process. Sharing our experiences with young, passionate people who are thinking of building a career in development, is something we will always do. 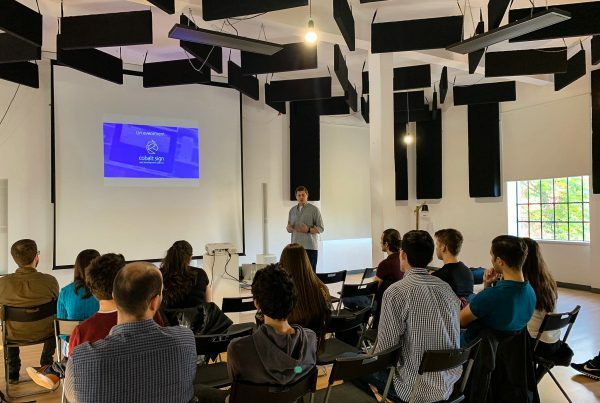 This year, at Hello App, we will have a few gatherings where we will meet with high-school and university students to help them develop their own apps. Kotlin is the new programming language to develop Android apps in. The sessions will span a period of two weeks, during which we will meet with the participants six times. Online discussions will also be held on Slack to help them overcome smaller obstacles. During the sessions, we aim to help the participants develop their own app ideas. Our team will guide the participants, starting from idea to publishing. 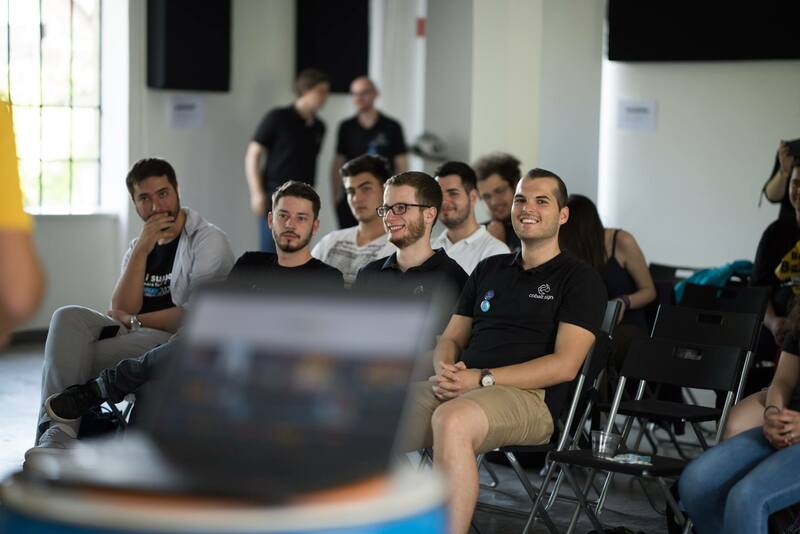 We’ll start with the basics of Kotlin, followed by idea discussions, guidance during the development process and app preparation for publishing. At the end of the event, we will upload the apps to the Play Store. 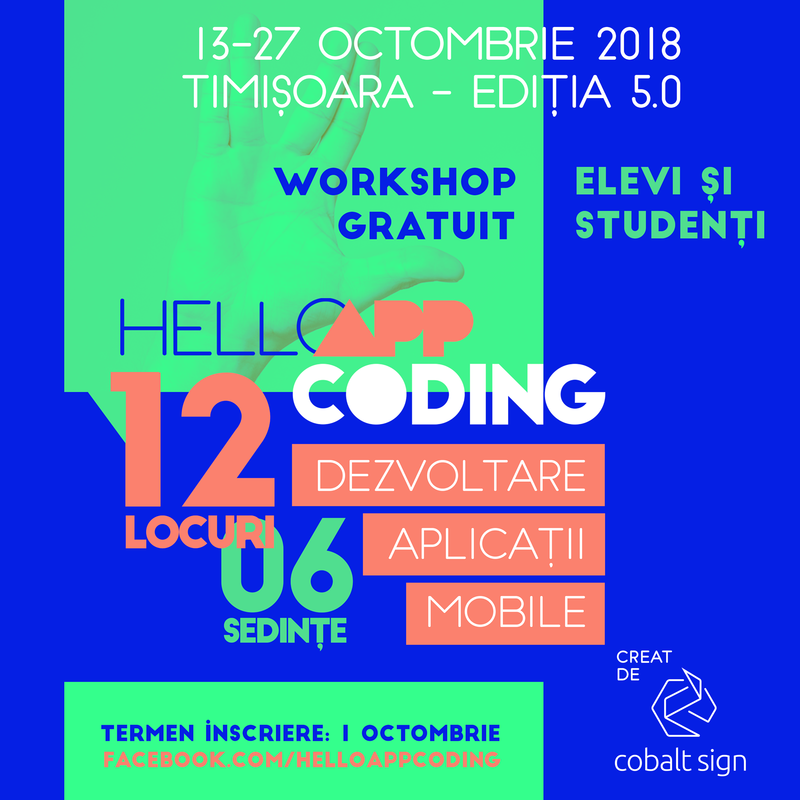 Hello App is our contribution to the developers’ community in Timișoara and it will remain free of charge. 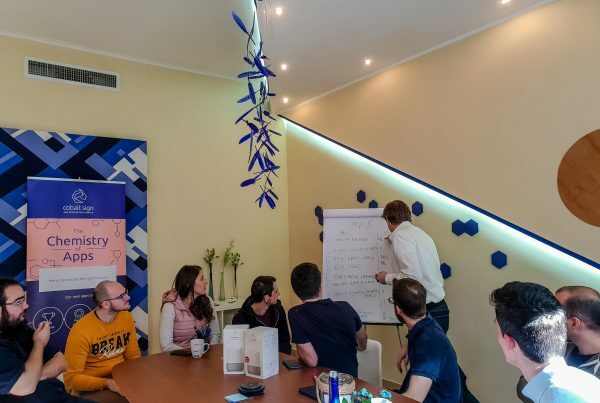 The sessions are scheduled between the 13 – 27 October and will take place mostly at our office headquarters, in the city center. We will host 12 participants, both high-school and university students aged between 15 and 20 years. During Hello App, we will focus on guidance from our team to achieve a good understanding of the program and develop small but quality apps. We are passionate, have a lot of experience and will happily share it with you during these sessions. Sign up for Hello App 5.0 until October 1!